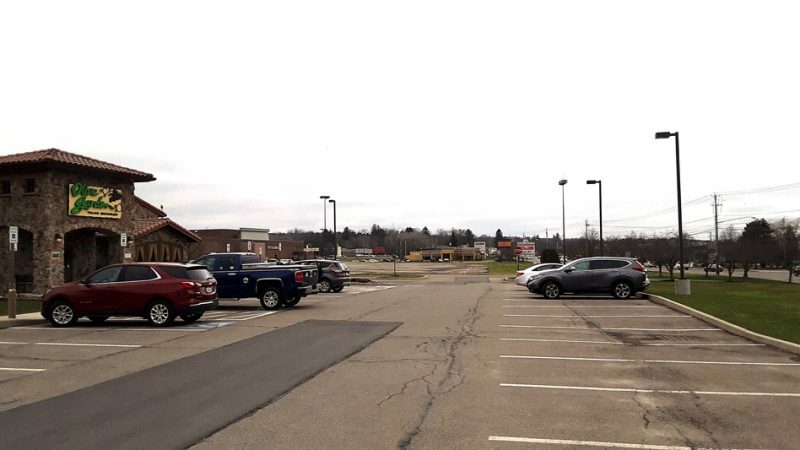 RIPLEY — A despondent man found near railroad tracks in Ripley was taken to UPMC Chautauqua for an evaluation. 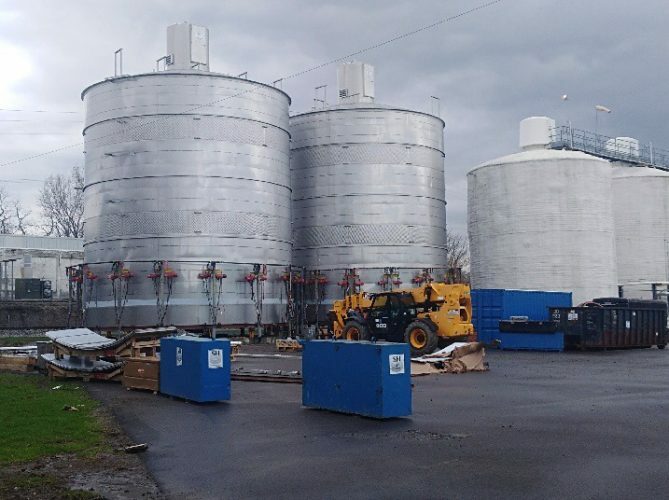 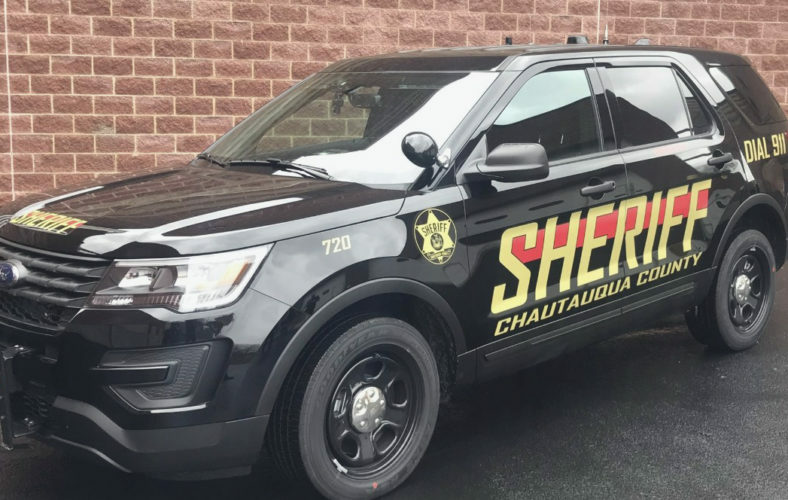 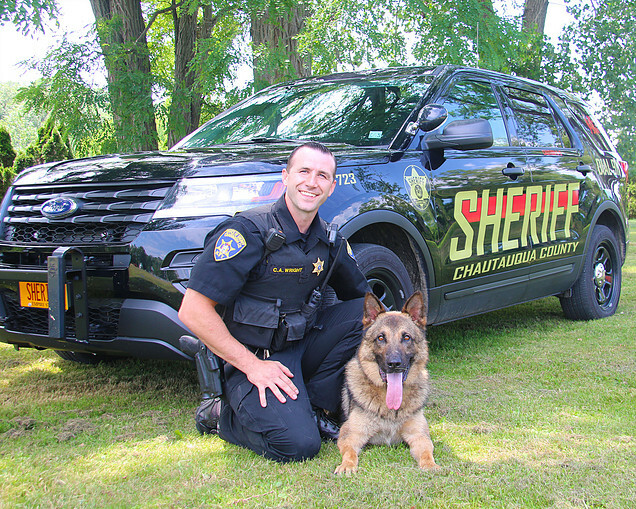 Chautauqua County sheriff’s deputies were summoned Sunday at 1 a.m.
K-9 Link with the Sheriff’s Office was deployed on a human odor track and located the man along nearby railroad tracks. 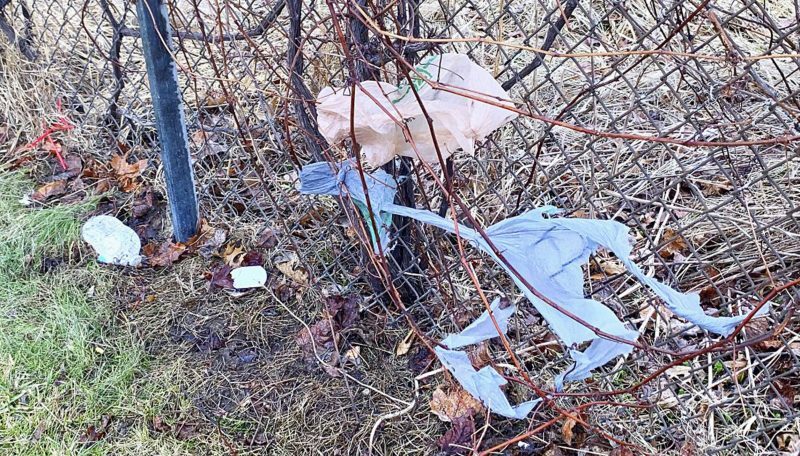 The man reportedly fled the area but was later taken into custody and taken to the hospital.